. Published on June 15, 2018 . Having successfully shifted from crunching numbers to crafting content, this Queen Bee shares her #StoutINSIGHTS on making a serious professional pivot. 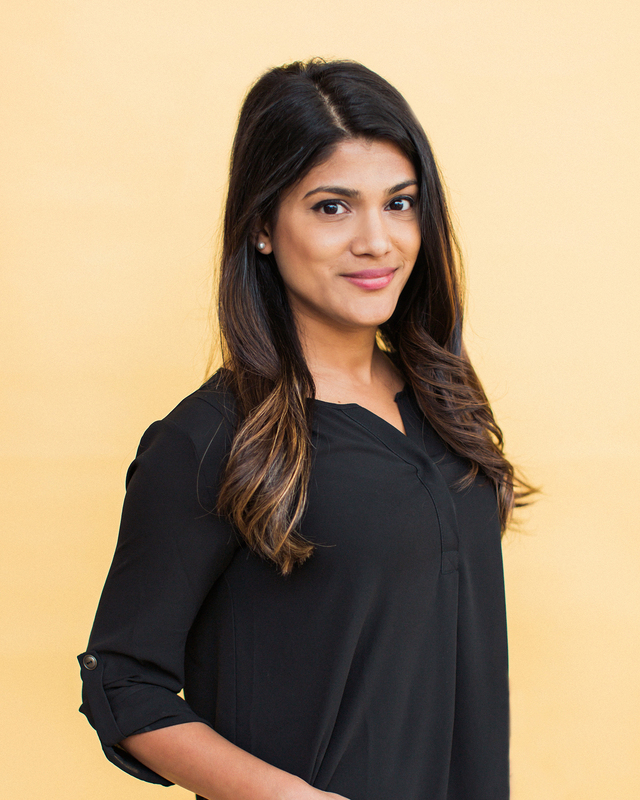 Tareen Alam, manager of creative content and social media for Bumble. Ever been stunned by the realization that what you’re pursuing is not what’s really in your heart? What did you do? How far would you go to fix it? For Tareen Alam, the response was simple but daunting. 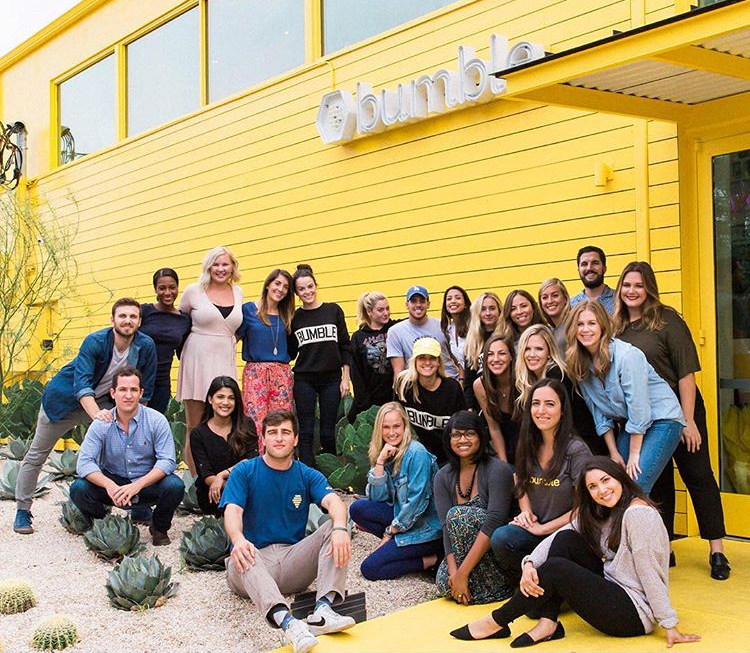 Now managing creative content and social media for digital dating service Bumble, she was studying for her CPA exam when it hit her. This was just one more step down a safe, logical career path – but it wasn’t what she wanted. 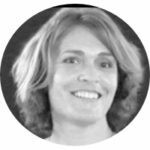 Though she’d chosen the most creative of the options in accounting, helping companies figure out how they could improve their processes, it didn’t quiet the growing feeling that she was not where she was supposed to be. So Alam started searching. She found both inspiration and motivation online, and began voraciously consuming the stories of others who were actually pursuing their dreams. TED talks, books, podcasts – she sought out and absorbed everything she could find. At the same time, she began saving money for a still-undefined future. Finally, she summoned her inner Stoutness and quit her job. 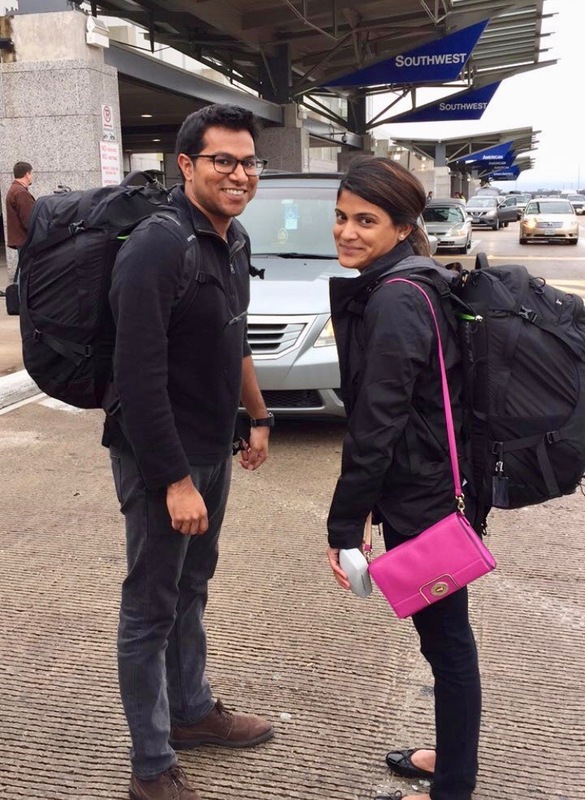 Both Tareen and her husband Tarig Thowfeek took a leap of faith by taking time off to travel, bringing clarity to her next steps. After taking some time to travel, Alam settled down to the task of figuring out what she wanted to do. She made a lot of mini-pivots along the way, exploring different industries and career options. With a growing sense of her own creativity, Alam targeted Bumble, creating a personal splash page that outlined not only what she was good at, but what she was passionate about. Her honesty and hustle paid off, with Bumble’s Chief of Brand taking a chance on the former accountant who now wanted to create. 1. As you start to exercise a different part of your brain, your habits and personality can change. Using primarily the creative part of my brain (I always forget whether that’s right or left), I’ve noticed I’ve formed habits I previously could not stand as someone that used to be analytical. I’m more forgetful, I lose track of hours when I’m working on something. Unlike working with numbers, there’s no concrete answer to a creative assigment. I’m a bit of an overthinker now. It’s frustrating sometimes when that happens, but it pays off to be that way when an even better idea emerges because I refused to put a task aside. ▸ Don’t Settle. Pay attention to that voice inside you. It’s far better to take a chance than to keep playing it safe – and always wonder “what if”? ▸ Take Your Time. Alam spent nearly 18 month preparing to make her leap. Take time to get secure financially, and spend time researching things that interest you. ▸ Be Confident. You can’t take half a leap! A pivot of Alam’s magnitude requires you to be all in. Project a sense of purpose and don’t let what you don’t know hold you back. ▸ Lean In. Draw on others for inspiration and advice. Seek out a tribe of like-minded people who will encourage, motivate and support you on your journey. ▸ Empower Others. As Alam notes, there is room at the table for everyone. If you have succeeded in a field, be willing and raise others up along with you. ▸ Forgive Yourself. With any big undertaking, missteps are a given. Perfection is an illusion and self-forgiveness is critical to moving forward. Focus on what you have accomplished, not what you haven’t. 2. I assumed I would love my job if I believed in the mission and loved the culture. It’s 100% true. It [her job at Bumble] does not feel like work. Even on the toughest days, I know I’m adding value. It’s so important to seek out fulfillment in what you do. 3. Believe in yourself first. If there’s something that was instilled in you early on that’s holding you back, unlearn it. For me, it was the assumption that I couldn’t make a living being a creative. It’s crazy to me now that I thought that, but clearly, I didn’t have faith in myself for a long time – no matter how much external validation I received. Party of 5 for dinner? Michelle Obama, Chrissy Tiegen, Bob Iger, Mindy Kaling and Amal Clooney. Can’t live without? A good cheeseburger. Can’t wait for? A look at how the future is going to turn out, technologically, socially and politically. A good career is? Whatever fills your heart. Motto? UNLEARN anything that holds you back. If you’re making a professional pivot, you may also need to re-think your elevator pitch. We’ve got you covered, though – check out these #Stout tips on crafting a rock-star elevator pitch. Content Creator, Curator, Copywriter, Corporate Communicator - and lover of alliteration.